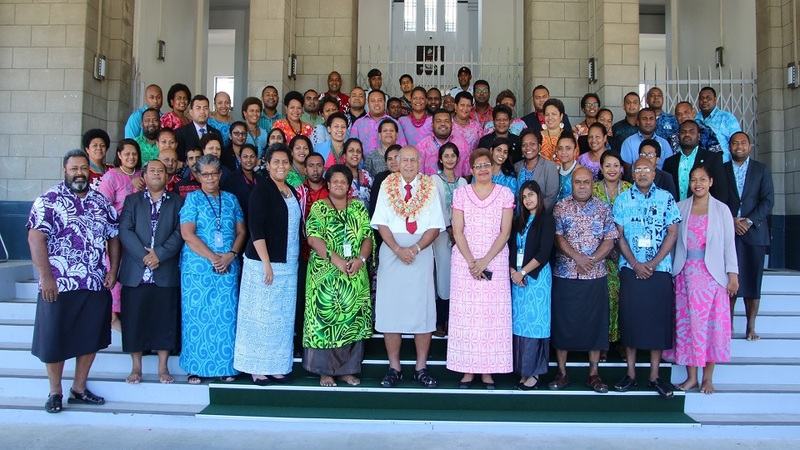 The Department of Legislature accorded a traditional welcome ceremony for the newly appointed Speaker Ratu Epeli Nailatikau on Friday. It was also an opportune time for staff to hear from the Speaker after being in office for two weeks, as last week was Parliament sitting week. The Speaker reminded the staff they know what the requirements of the great office are, given that it’s responsible for the legislators of the country. Ratu Epeli highlighted the importance of the laws made in the House that will affect the lives of all Fijians. To this end he told the parliament secretariat that, it means they need to do their work thoroughly, be efficient and be on time in everything that we do. 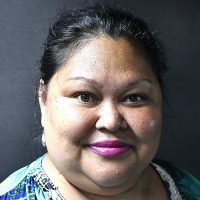 Acting Secretary-General to Parliament, Viniana Namosimalua noted the welcome ceremony was befitting of Ratu Epeli given his status as a high Chief.